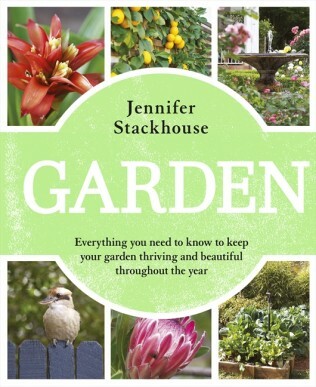 Well known garden writer, editor and horticulturalist, Jennifer Stackhouse has written another useful book. 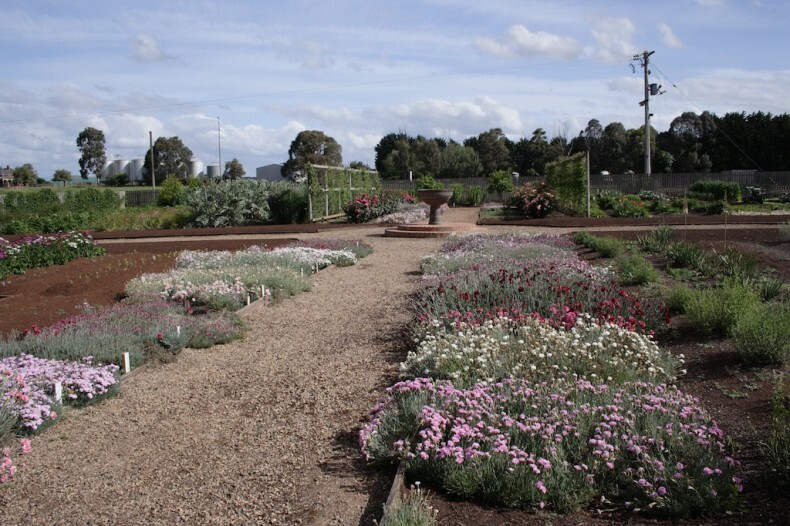 Garden covers everything a new and modern gardener needs to know from watering, fertilisers, mulch, compost, pruning, weeding and other maintenance, as well as a calendar of tasks and a list of top plants. There are also instructions for outdoor living that covers pools, ponds, chairs, play equipment and more. Beautiful photographs by Adam Woodhams accompany the text. 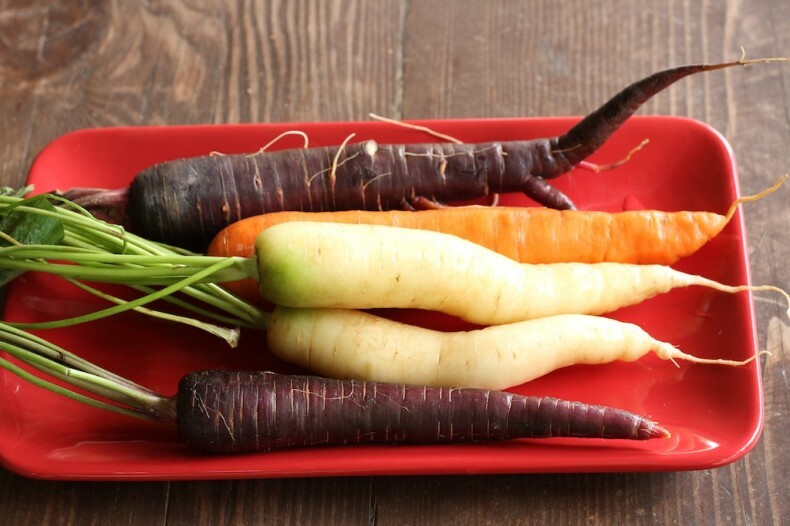 There is a chapter that looks at how to garden organically and covers all the main topics and my only criticism would be that there is not more of a focus on organics (but then I’m an organic gardener so I would say this!). 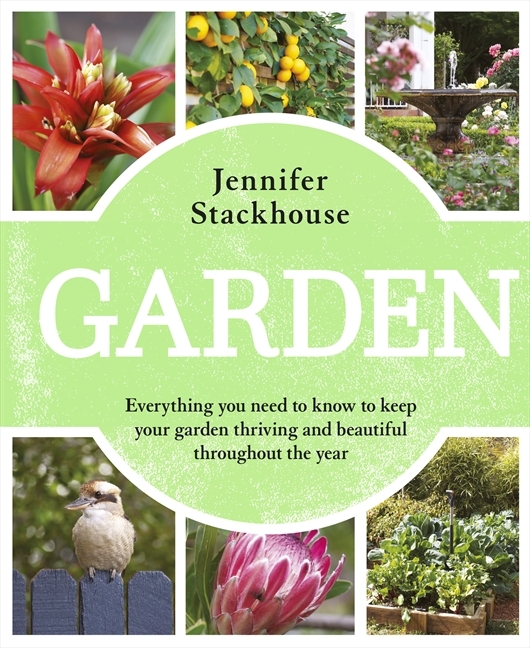 I particularly like the chapter on troubleshooting which explains useful things like how to tell if a plant is dead or alive, how to protect plants from wind and hail damage, the good and bad effects of frost, and bushfire retardant plants. A great addition to my collection of well researched, easy to use Australian gardening books.